This species is accepted, and its native range is Papua New Guinea to E. Australia. 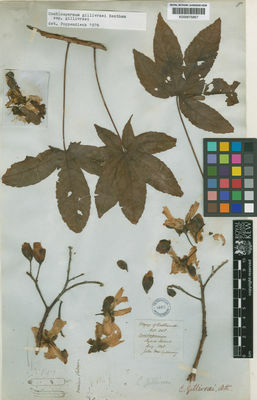 Cochlospermum gillivraei subsp. gregorii (F.Muell.) Poppend.